My kids can be finicky when it comes to food, and although they crave variety, they more often than not prefer the basics. Although they’re ideal for a quick, no-fuss lunch, sandwiches get really boring for my kids, and I feel horrible when my kids get home and I find uneaten, soggy sandwiches sitting at the bottom of their backpacks. If your kids are anything like mine, surprising them with something slightly different every day is the key to getting them to actually eat everything (well, most of the things) that I send with them to school for lunch. I made it my mission to incorporate some delicious, wholesome, non-sandwiches into their lunchboxes, and the results have been fantastic. It gives them a break from the same old PB&J, and they get more color, vegetables, and protein in their diets. These are a few of my favorite recipes that I make for my kids’ lunchboxes that don’t involve sandwiches. They’re easy to eat with your hands, packed with protein, and taste great at room temperature. 1. 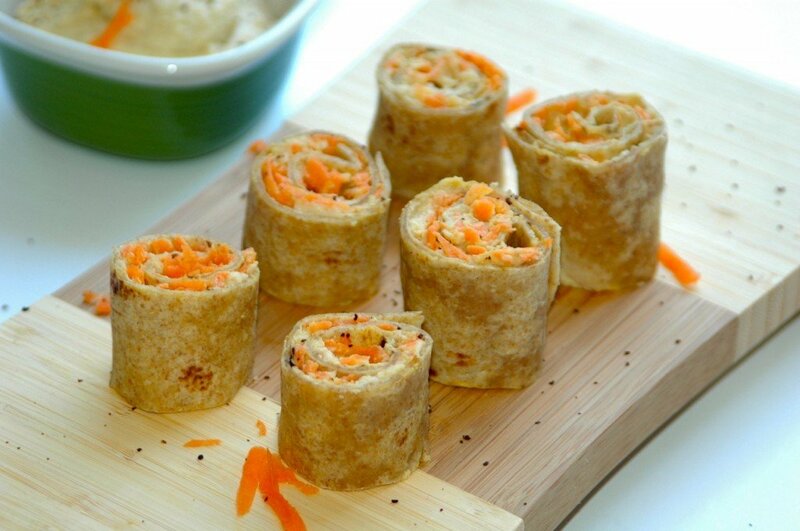 Hummus & Carrot Pinwheels Recipe – Raw grated carrot adds a touch of sweetness to these easy-to grab snacks. My kids like it when I make them really small and cut them up into sushi-roll sized bites. 2. 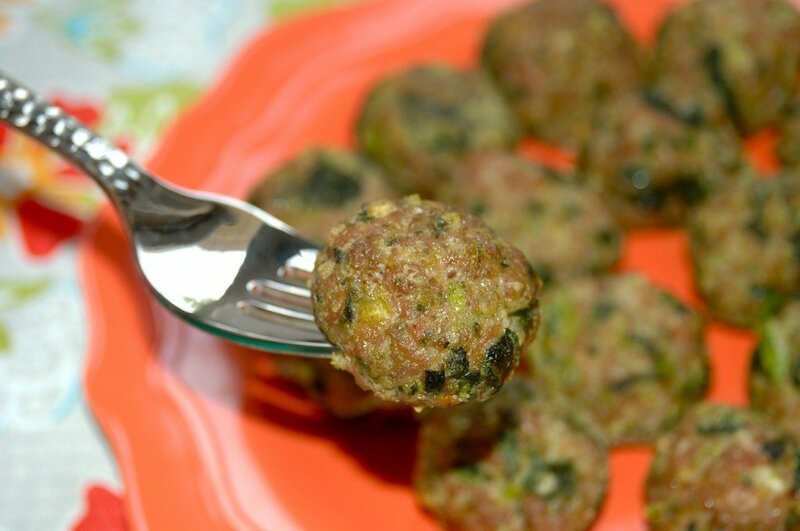 Veal Broccoli Rabe Mini Meatballs Recipe – Any ground meat will work for these, like pork, chicken, or turkey, but I find veal gives them the best flavor. They’re packed with veggies that my kids can hardly taste, and are bite-sized so that they can pop them in their mouths one by one without needing utensils. 3. 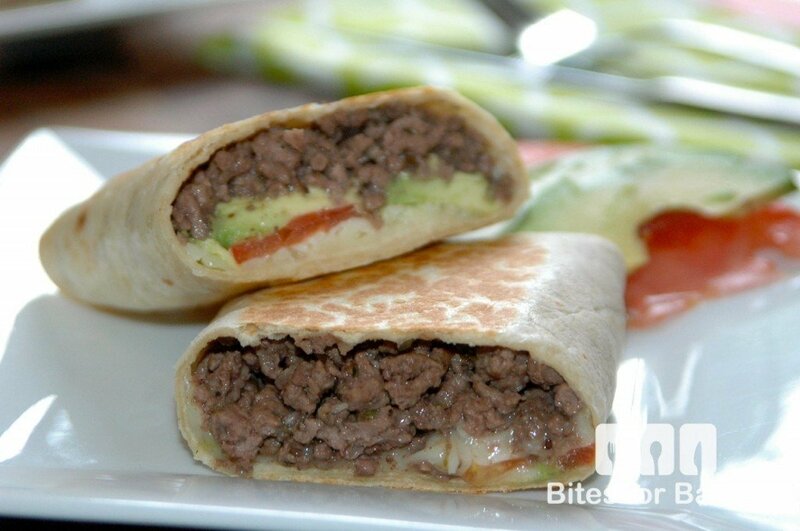 Cheeseburger Burrito Wraps Recipe – I make a few days’ worth of these at night and keep them in the fridge. In the AM, I’ll warm them up in a panini press and wrap them in foil. By lunch, they’re not hot, but they’re still crispy at room temperature. 4. 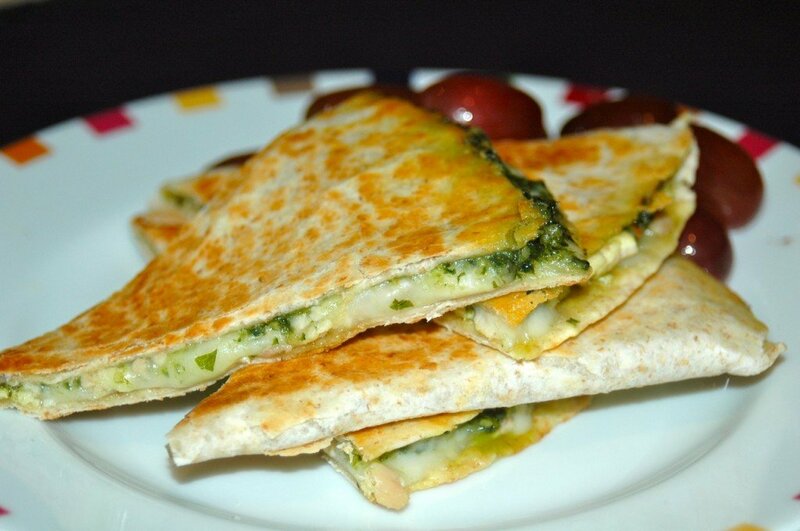 Chicken Pesto Mozzarella Quesadilla Recipe – This is another room-temperature favorite of my kids’ that ALWAYS gets eaten whenever I send it in their lunches. 5. 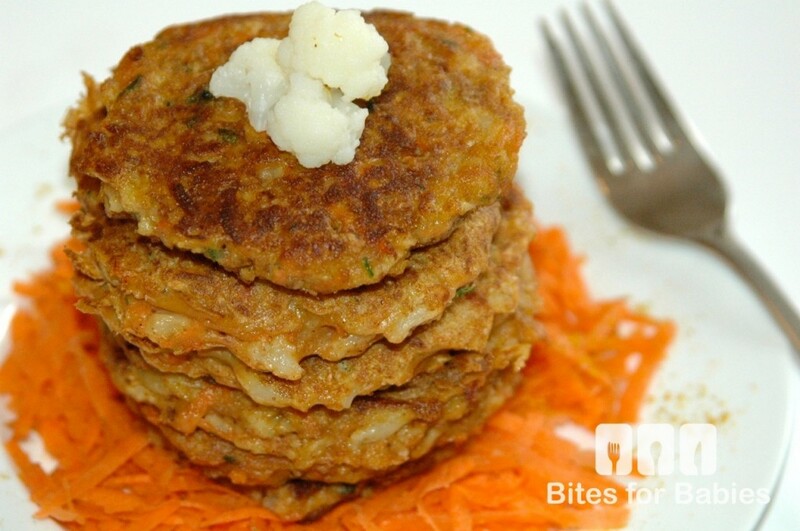 Curried Cauliflower Carrot Fritters Recipe – Curry is a somewhat difficult flavor to introduce to kids unless they’ve grown up with it. I made these for my kids as soon as they could eat solid foods (they’re easy to break up into bite-sized pieces for baby lead weaning) and they still love them to this day. 6. 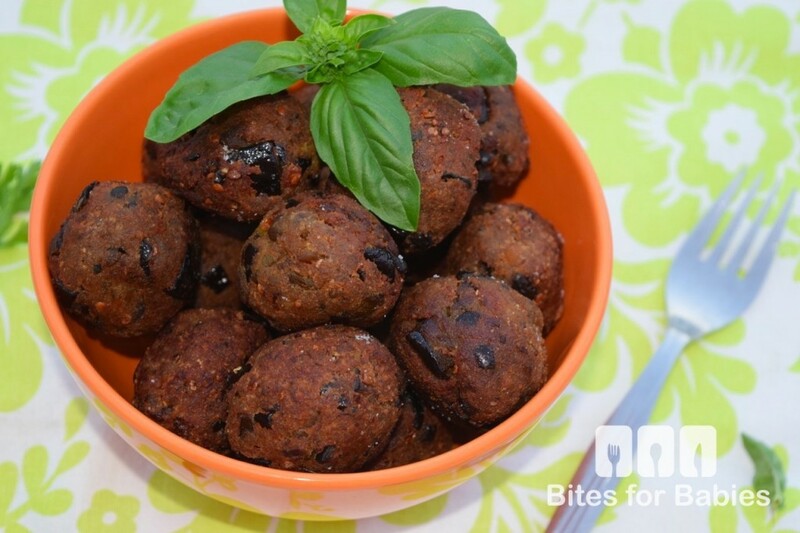 Eggplant Meatballs Recipe – This is one of the few ways my kids will eat meatballs (and they love these). Turning them into crispy bite-sized balls helps them get over the mushy texture that they typically reject in oven-roasted eggplant. 7. 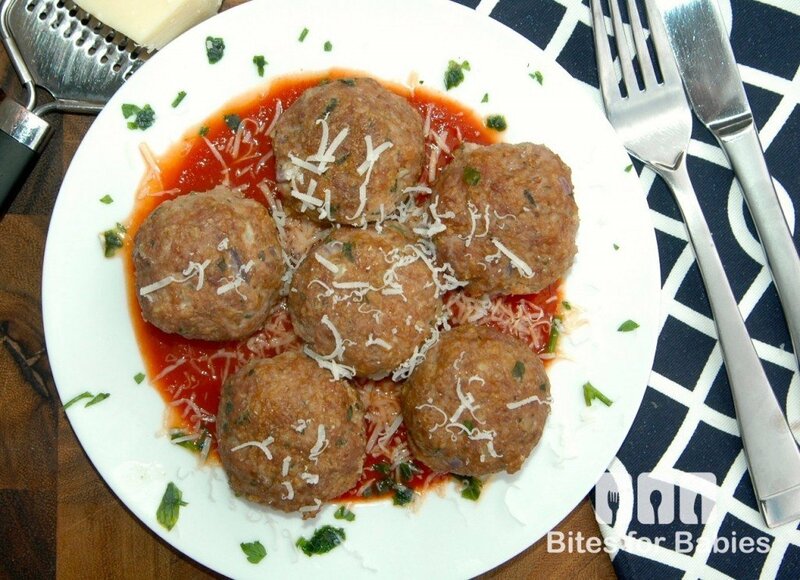 Polpette with Marinara Sauce Recipe – Spaghetti and meatballs without the spaghetti is the perfect way for kids to get protein without getting weighed down mid-day by too much starch. 8. 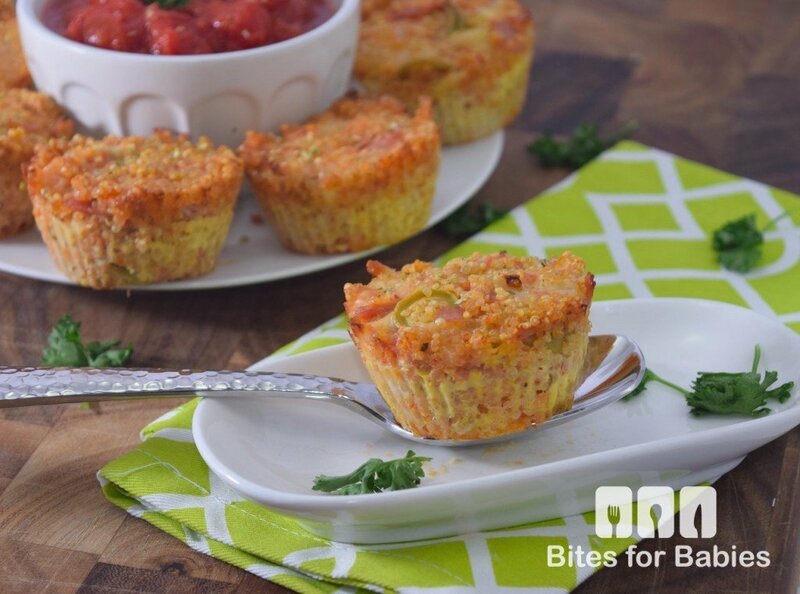 Quinoa Pizza Muffins Recipe – Making a recipe pizza flavored pretty much guarantees my kids will devour it. These super-portable “muffins” can be packed with your kids’ favorite pizza toppings and make great lunches or after-school snacks. 9. 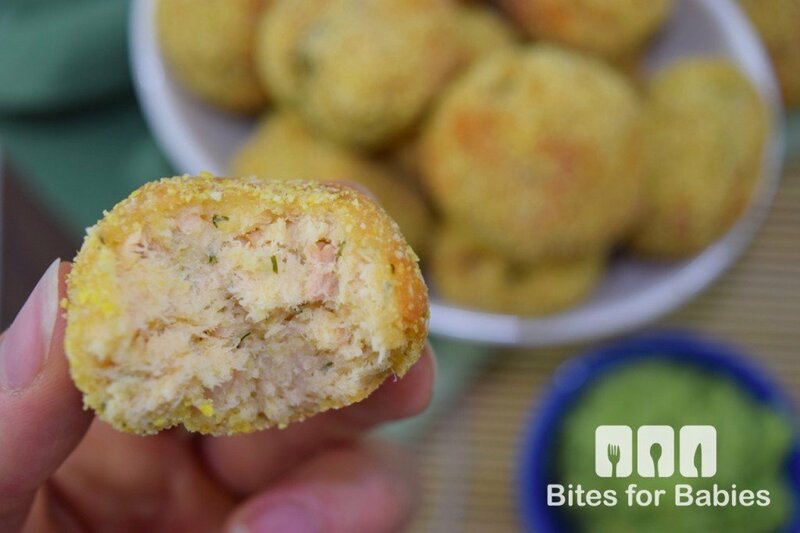 Salmon Croquettes Recipe – These croquettes mimic fish sticks except they’re way better. The flavor is really mild, and they’re easy to pack in a lunch. I make a bunch of these, freeze them, and cook them as I need them. 10. 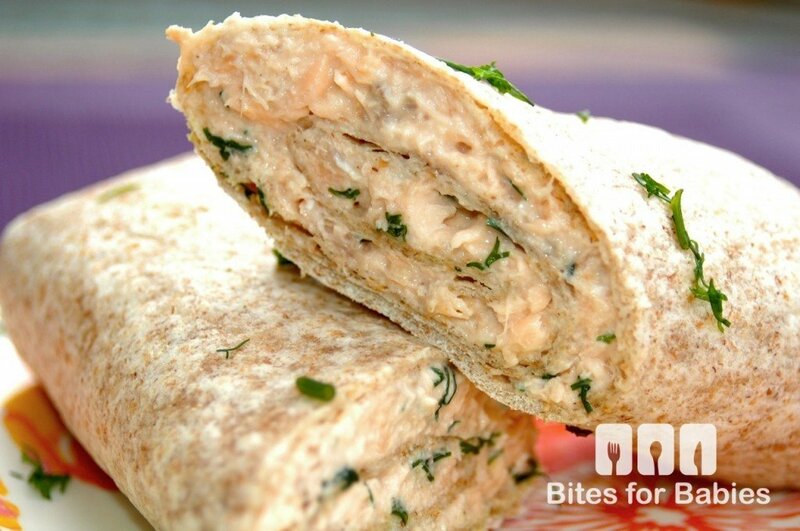 Salmon Wrap with Dill Lemon Mayo Recipe – this is another fish-based lunch that my kids really like. The smell is less strong than a tuna sandwich (amen) and this is the best way to use up any leftover fish from dinner. 11. 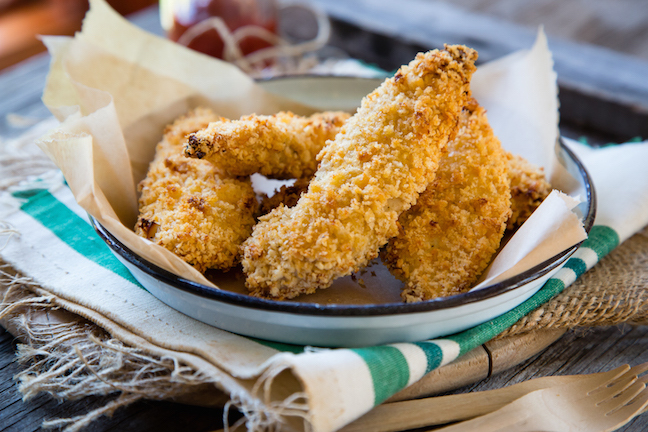 Healthy Oven-Fried Chicken Recipe – This is one of those recipes that works for dinner, then lunch the next day. This is the perfect method for using lean chicken and baking instead of frying them, while still retaining juicy moistness.